Darron Collins is a second-generation Irish-American and the first in his family to graduate from college. Darron grew up in New Jersey where his mother Dee Sadauskas encouraged his curiosity with nature. 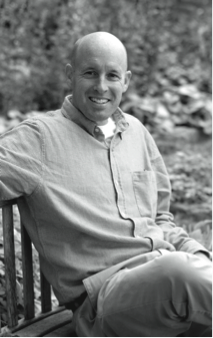 He developed a passion for rivers as a COA student and as a Watson Fellow from 1992 to 1993. His Watson adventures brought him to the headwaters of the Bio-Bio and Amazon rivers where he kindled an interest in indigenous Americans. That interest, some luck and a generous grant brought him to Tulane University in New Orleans where Darron received a PhD in anthropology. Darron also fell in love with his wife Karen there. The two “honeymooned” in Guatemala doing fieldwork among the Q’eqchi’-Maya where they were affectionately known as Jose and Karina. Darron then began work at World Wildlife Fund where he designed, implemented and raised funds for conservation programs throughout Latin America and in the Russian Far East, northeast China and Mongolia. During that time Darron and Karen brought Maggie and Molly into the world. They are the light of their lives. Darron came home to COA on July 15, 2011 and the family is now happily settled in Bar Harbor. Paul W. Ferguson became the 19th president of the University of Maine in July 2011. A Southern California native, President Ferguson is a Whittier College graduate who earned a Ph.D. in Pharmacology and Toxicology at the University of California, Davis in 1981. He is an accomplished health scientist with a 30-year record of scholarship as an award-winning professor in the fields of toxicology and public health. President Ferguson rose through the academic ranks, leading research and outreach efforts in four states to assess and reduce potential health risks from chemical exposures. During this time, Dr. Ferguson also worked as a senior toxicologist for Unocal Corporation, a Los Angeles-based international energy resources company. 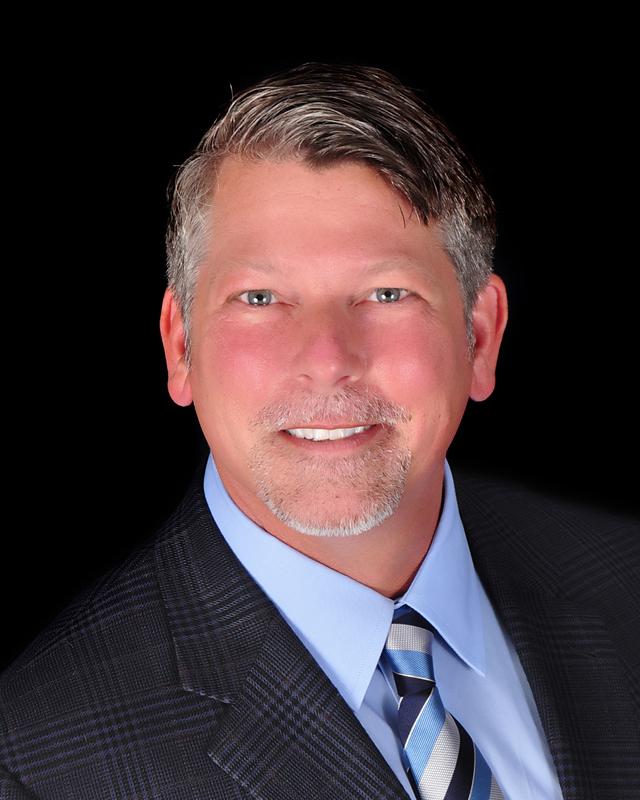 Since 1993, Dr. Ferguson has progressed through academic administration, initially serving as Vice Provost and Dean of Graduate Studies and Research at the University of Louisiana, Monroe. At the University of Nevada, Las Vegas, he was Vice President for Research and Graduate Studies. Prior to joining the University of Maine, Dr. Ferguson was at the Edwardsville campus of Southern Illinois University, where he was Provost and Vice Chancellor for Academic Affairs. As a campus leader highly regarded for his commitment to engagement, inclusivity and quality, President Ferguson has a demonstrated record of university transformations in the areas of increased research and economic development, university-community partnerships, student success, faculty development and academic quality. Currently, President Ferguson is leading an inclusive, campus-wide planning and implementation process through the Blue Sky Project to elevate the University of Maine to new levels of excellence as the most distinctively student-centered and community-engaged of the American research universities. n expert on governance, regional economies and planning, Foster served as Principal Investigator for the MacArthur Foundation Research Network on Building Resilient Regions. She earned her B.A. in Geography from Johns Hopkins University, her M.C.P. (city planning) from the University of California at Berkeley, and her Ph.D. in public and international affairs from Princeton University. Dr. Hopper has come to KVCC from the World Bank where he was most recently Senior Education Specialist for the Europe and Central Asia Region. A technical specialist in education reform with the World Bank since 1999, Dr. Hopper has 27 years of professional experience in teaching, higher education administration and international development. His formal academic training is in economics (George Washington University), international affairs (Geneva, Switzerland), and education policy (Harvard University). In addition to teaching for several years each in France, Switzerland, and Japan, he has managed US higher education programs abroad, assisted in the establishment of new universities, and advised governments and individual institutions on reforms. He is a recognized expert in higher education governance, finance and quality assurance. During his graduate studies Dr. Hopper was a teaching fellow in statistics (Harvard), a Fulbright Scholar in the office of Nobel Laureate Muhammad Yunus at Grameen Bank (Bangladesh), an Aspen Institute Fellow (Washington), a Harvard Advanced Doctoral Fellow, a Harvard Institute for International Development (HIID) Traveling Fellow (Bangladesh), and a Mombusho Fellow with the Japanese Ministry of Education (Japan). He was an HIID researcher for the World Bank- UNESCO Task Force on Higher Education which published its 2000 report entitled Higher Education in Developing Countries: Peril and Promise. 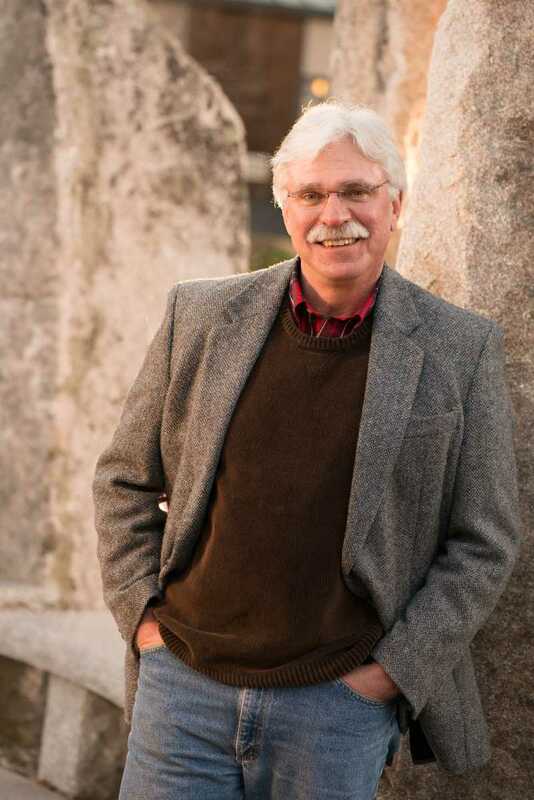 Dr. Hopper has well over a decade of experience with World Bank project preparation, implementation and supervision in countries of South Asia, the Middle East and North Africa, Sub-Saharan Africa, East Asia, and Latin America, and most recently in Europe and Central Asia. He has overseen stakeholder consultations for higher education reforms in Bangladesh, Pakistan, Sri Lanka, India, Nepal, and Thailand. He was also a key contributor to the World Bank’s 2003 report on tertiary education entitled Constructing Knowledge Societies: New Challenges for Tertiary Education. He has published and spoken widely on higher education in developing countries. As Task Manager at the World Bank he was responsible for preparing and launching the Indonesia Managing Higher Education for Relevance and Efficiency (IMHERE) project, a reform program for $80 million approved by the World Bank Board of Executive Directors in June 2005 to help Indonesian universities develop management capacities needed to handle greater autonomy from government regulation. He guided the government of Tunisia in the development of a new competitive funding scheme to improve quality, now being implemented with $76 million in World Bank support approved in June 2006 (PARES II). He is also the initiator and project manager for the nearly $10 million Global Initiative for Quality Assurance Capacity (GIQAC), financed by the World Bank’s Development Grant Facility (DGF) which supports a fund for the development of global and regional networks of quality assurance (accreditation) agencies that is implemented now by UNESCO. in Azerbaijan. Dr. Hopper was also the project leader for the World Bank’s Joint Economic Research Program (JERP) with Kazakhstan, delivering a 3-year technical assistance package to the Ministry of Education and Science to guide Kakhstan in the development of the emerging Nursultan Nazarbaev University in Astana. He also served as Chief Academic Officer at the University of Central Asia in Kyrgyzstan as part of a one-year World Bank professional development secondment financed by the Aga Khan Foundation. In 2010-2011 Dr. Hopper spent a year in Paris as Senior Education Analyst at the Organisation for Economic Co- operation and Development (OECD) leading the program on Strong Performers, Successful Reformers to analyze and disseminate information on education policies associated with the highest performing countries in the Programme for International Education Assessment (PISA). This included producing policy experience films showcasing the education systems of 12 countries to communicate complex policy information in a dynamic manner to both education experts and the general public. He is fluent in English, French, Swiss German, and Japanese. 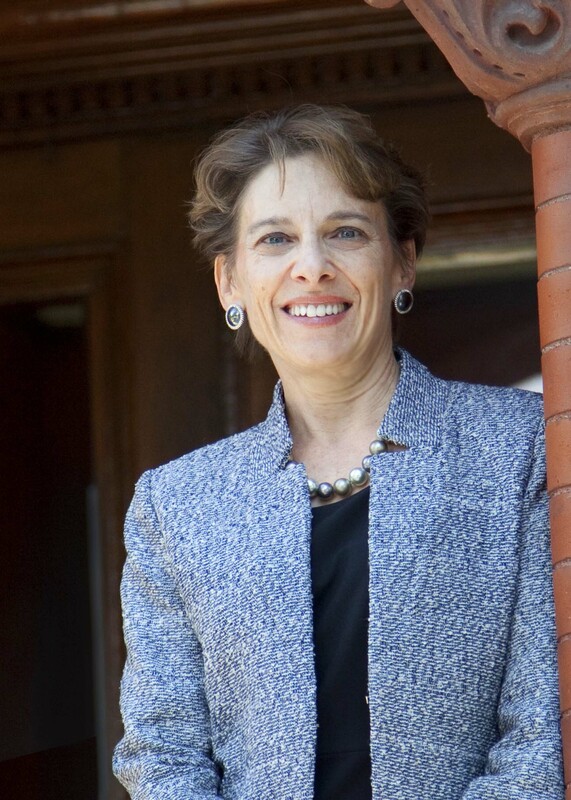 On July 1, 2012, Laurie G. Lachance M.B.A. ’92 became the 5th president of Thomas College. Her appointment to this position made history at Thomas as she is the first woman and first alum of the College to hold this position. Laurie’s reputation as a visionary, ambassador, and hard worker make people from throughout Maine and beyond respect, admire, and want to partner with her. That standing is solidified by her friendliness, optimism, and honest approach to everything she does. 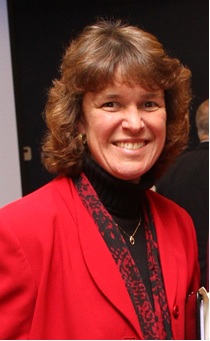 Before joining Thomas College, Laurie served as the President and CEO of the Maine Development Foundation (MDF), a highly regarded, nonprofit, membership organization established in 1978. MDF has earned a statewide reputation as a trusted source of economic information and as an independent, non-partisan advocate for long-term economic growth. Laurie earned her BA in economics from Bowdoin College, her MBA at Thomas College, and has been awarded an honorary Doctor of Humane Letters from the University of Maine at Presque Isle. Professionally, she has held various roles in economic forecasting and development, including as the Corporate Economist at Central Maine Power; as State Economist for three Maine governors; and, as President and CEO for the Maine Development Foundation. She serves on several boards including Educate Maine and is the Chair of Educare Central Maine. A frequent author and speaker on the economic status of Maine, she has received several awards, including the Governor Kenneth M. Curtis Leadership Award, the Dr. Mary Chandler Lowell Award, the Margaret Chase Smith Policy Center Distinguished Maine Policy Fellow, the Thomas College Distinguished Alumna Award, and the Deborah Morton Award. She joined the Thomas Board of Trustees in 2010. Laurie and her husband Dave Lachance reside in Manchester with their two boys, Michael and Andrew. Unity is the first college in the U.S. to divest from investments in fossil fuels. Through his leadership the college developed its central focus on sustainability science, the leading-edge of transdisciplinary 21st century environmental problem solving. A climate change scientist with study and publishing spanning over three decades, Dr.Mulkey has pursued research in Eastern Amazonia, Central Panama, and East Africa. He holds a bachelor’s degree in fisheries and wildlife, a master’s degree in ecology, and earned his doctorate’s degree in ecology from the University of Pennsylvania.